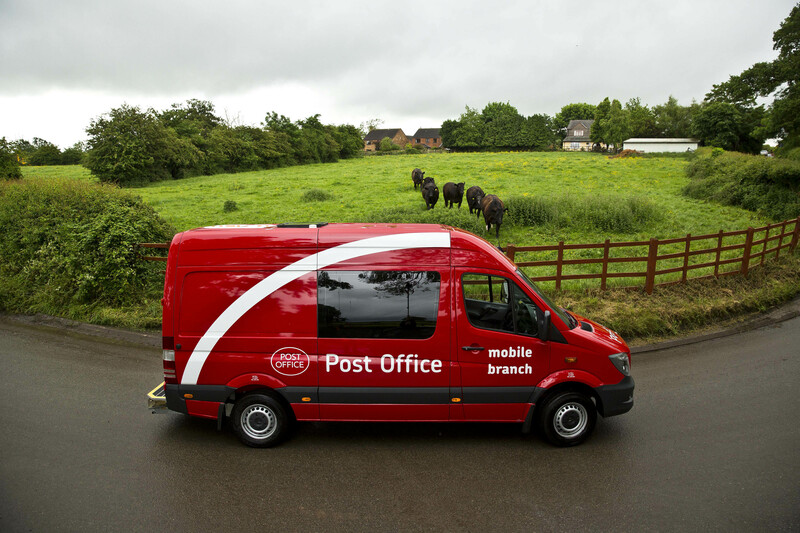 We are delighted to let you know that we are restoring Post Office services to the communities of Layham, Alderton and Great Bricett with the introduction of a Mobile service. We’ve been working hard to identify a solution to restore services locally and a Mobile service, which is a travelling Post Office aboard a specifically designed vehicle that brings Post Office services and retail products to communities without relying on fixed premises, is a tried and tested way of maintaining service to smaller communities. We are therefore pleased to inform you that the postmaster from Cliff Lane Post Office is willing to offer services to these communities. The establishment of a Mobile Service presents the best possible solution to restore Post Office services to these communities. The new services are due to commence from the following dates: Layham on Tuesday 19 March 2019, Alderton on Thursday 21 March 2019 and Great Bricett on Friday 22 March 2019.